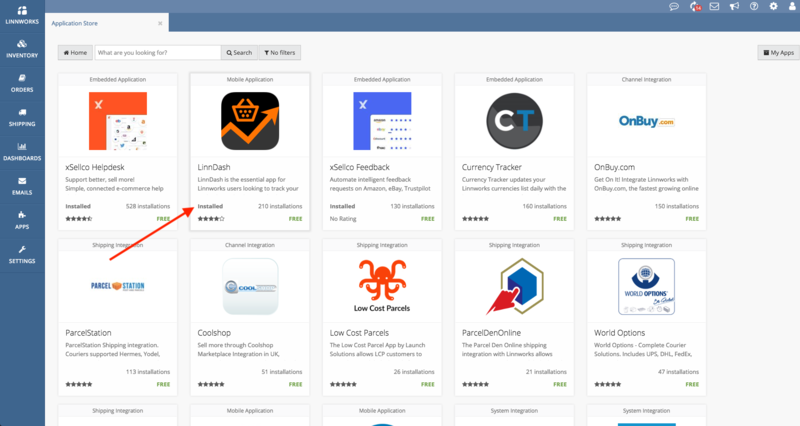 This guide is for users of our LinnDash iOS app – a mobile dashboard for customers of the Linnworks ecommerce system. Occasionally, often after maintenance performed by Linnworks, LinnDash becomes unable to retrieve the data it needs to update the dashboard. This tends to be due to the current token used by the app having been invalidated by Linnworks for whatever reason. Often, simply generating a new token in the Settings of LinnDash resolves any issues. However, sometimes this only results in the same token being used. 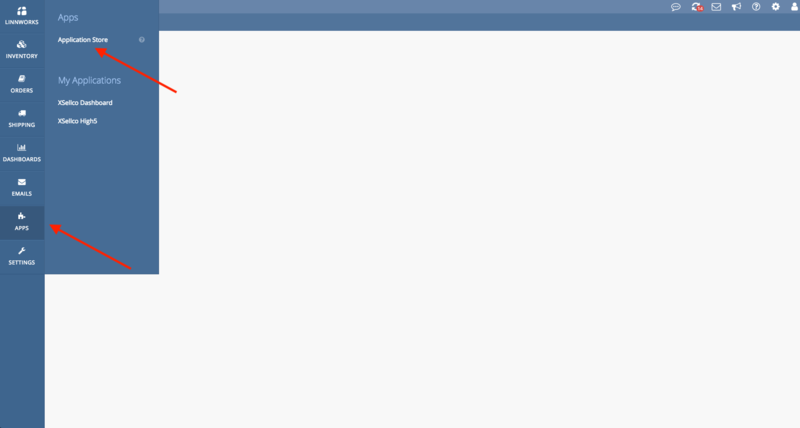 This is because the app is also installed in Linnworks.net as an ‘App’ and the token is taken from there. 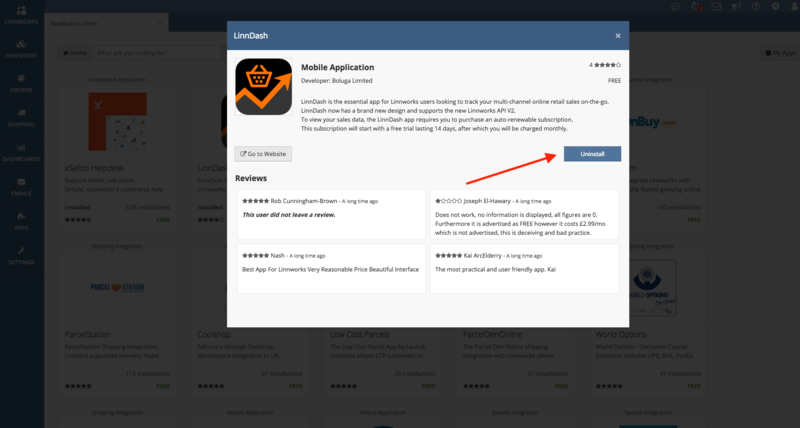 In these cases, and in order to generate an entirely new token, we need to first Uninstall the LinnDash ‘App’ from your Linnworks.net account. Make a note of the first or last 4 or 5 characters of the token, so that when we have finished creating a new one, we can confirm that it is truly a new token. Once the process has completed you will be returned to the Settings screen and can see the new token. Compare it to the previous just to make sure it is genuinely new. You can now exit the Settings screen and refresh your data. If you are still having problems with LinnDash after this please do not hesitate to get in touch and we will look into it for you. ← New designs to make your CV / resume Shine!